Save 22% On Premium Boneless Turkey Breast Roast At Zaycon Fresh! Until Tuesday! You are here: Home / Great Deals / Save 22% On Premium Boneless Turkey Breast Roast At Zaycon Fresh! Until Tuesday! Save 22% On Premium Boneless Turkey Breast Roast! Until Tuesday! Don’t miss this deal from Zaycon Fresh! Get quality hormone and antibiotic free boneless turkey breast roast and enjoy 22% savings! This is part of Zaycon Fresh’s Once-A-Year lineup. The time to stock up the famous turkey breast is now! You deserve a great price for this quality holiday staple. Part of our “Once-A-Year” line up, the time to stock up is now. 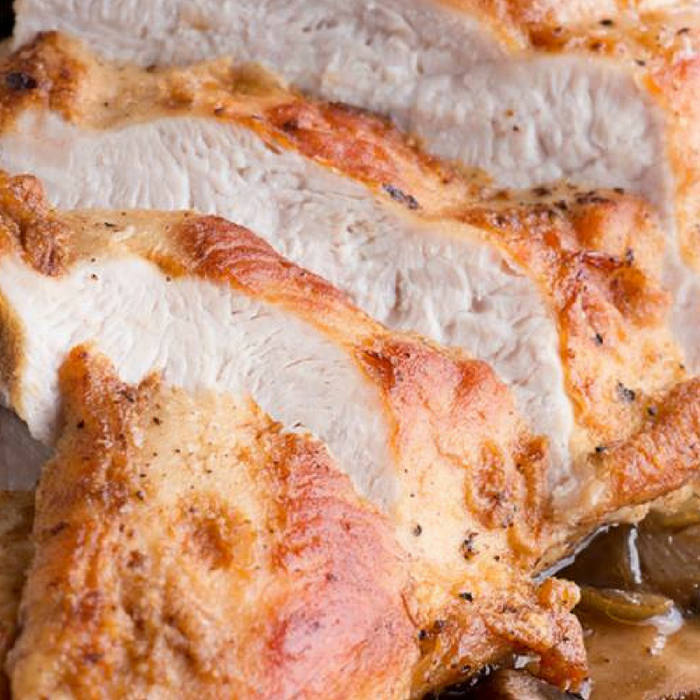 The easiest way to serve gravy-ready, real turkey breast any day of the week. These Boneless Turkey Breast Roasts are all-natural and minimally processed, with skin on. Super convenient, arrives to you frozen and sealed in self-venting, oven-ready bag. No defrosting required; just pop frozen breast in the oven right from the freezer for easy, ready-to-carve turkey dinner. Easy roast-in-the-bag packaging ensures a perfect succulent turkey slice after slice. Great for slicing up for holiday-caliber turkey sandwiches any time at all. Each 24lb case contains 6 vacuum-sealed, frozen turkey breast roasts with a freezer shelf life of 1 year. Use REPEAT22 at checkout and save 22%.